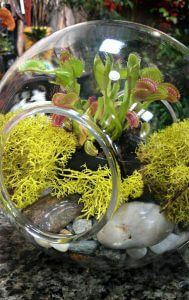 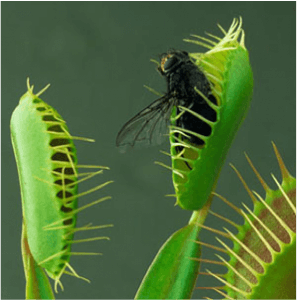 Venus Fly Traps probably were the first carnivorous plant you learned about as a child; maybe you even had one! 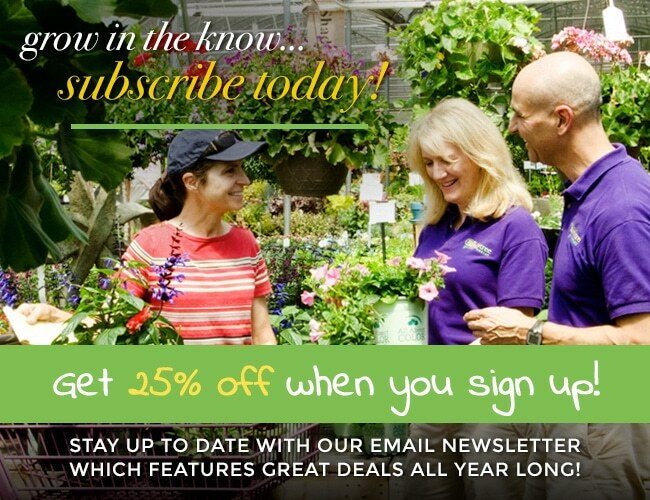 These plants are an excellent conversation starter and are just downright fun! How many other plants do you know of that will help keep your home pest free? 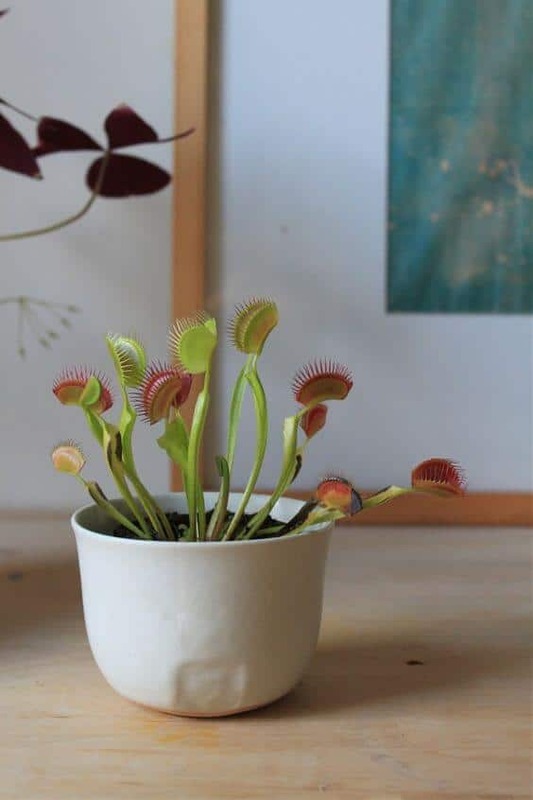 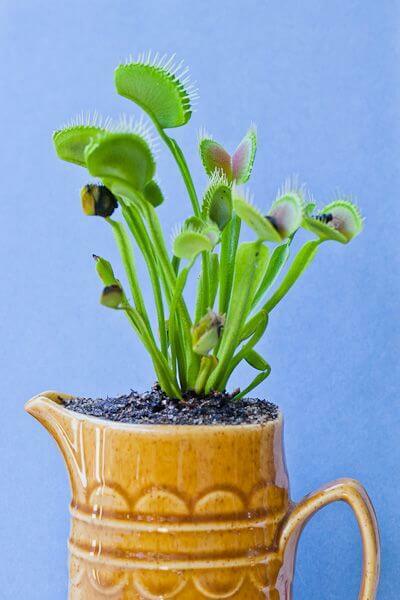 Venus Fly Traps thrive on regular feedings, so anytime you see a bug, feed it to your houseplant!